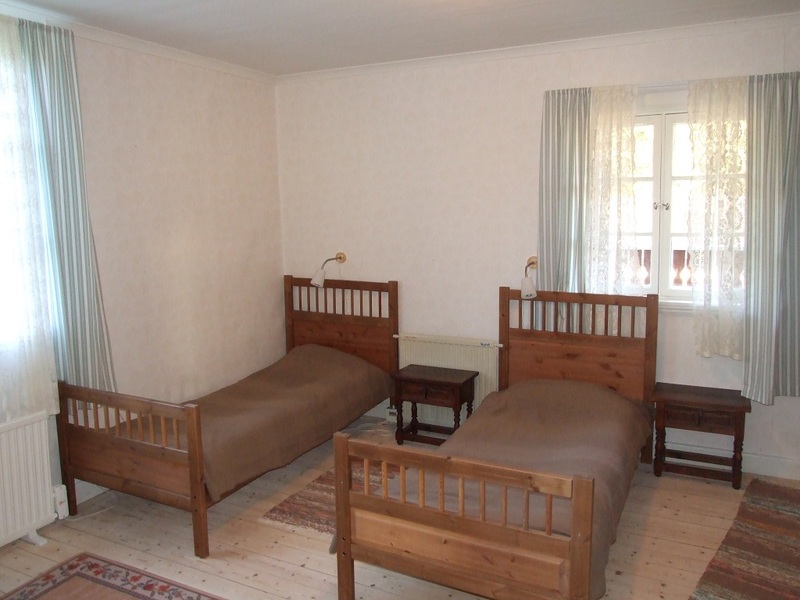 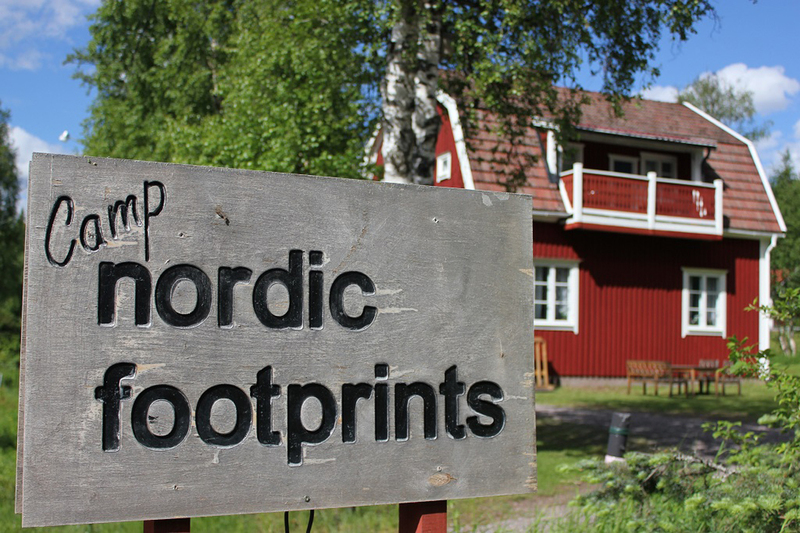 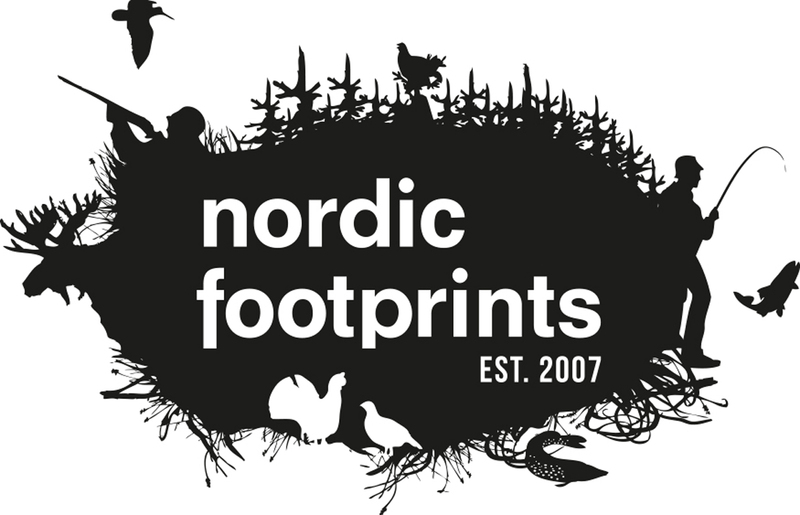 Welcome to Nordic Footprints. 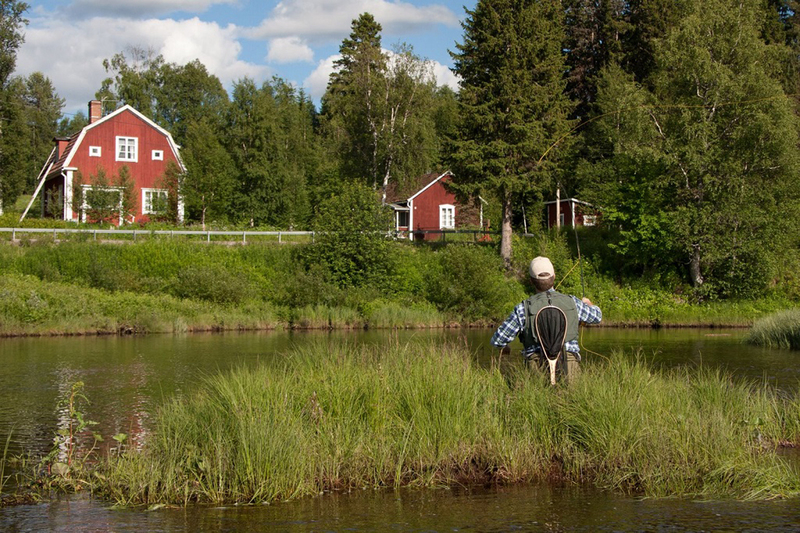 If you are looking for a great hunting or fishing experience in one of the last great wilderness areas in Europe, you have found the right place. 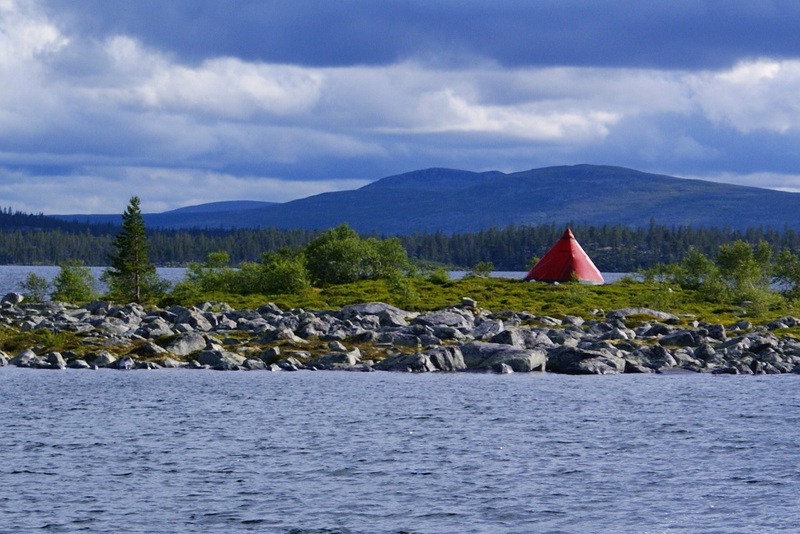 The keystone in all our packages is personal service, small groups, nice accommodation, good food and of course a great experience! 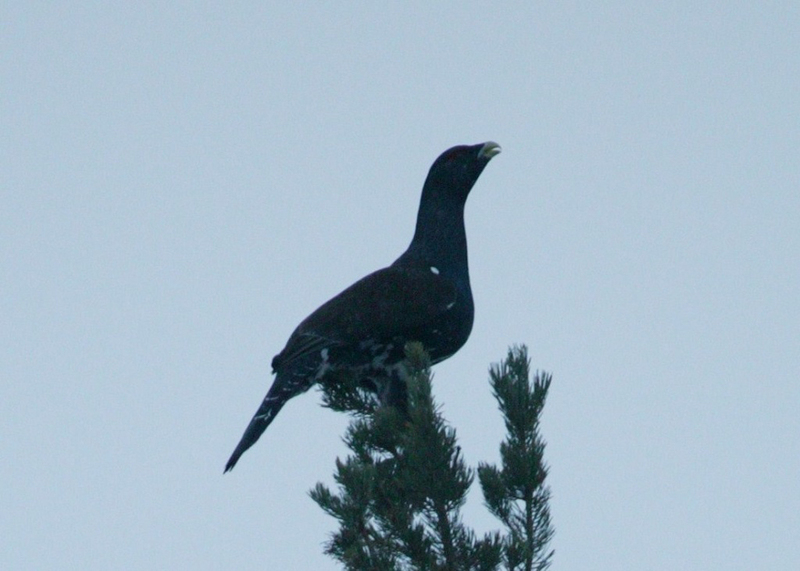 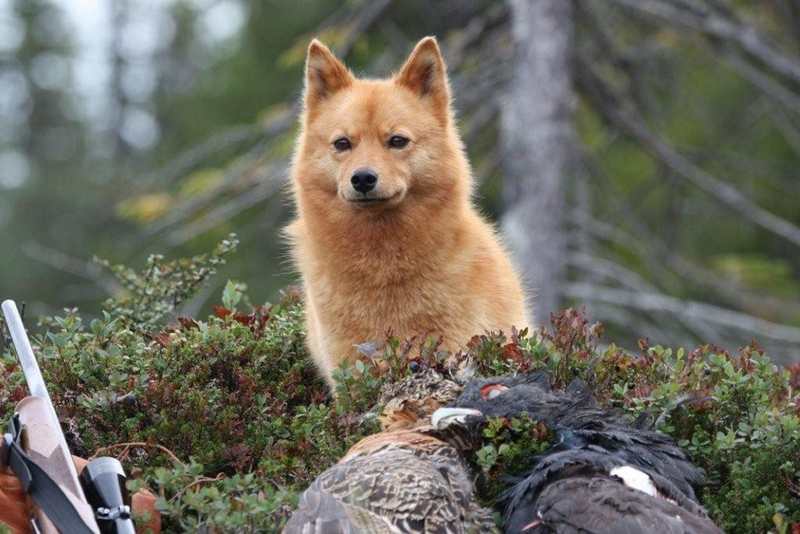 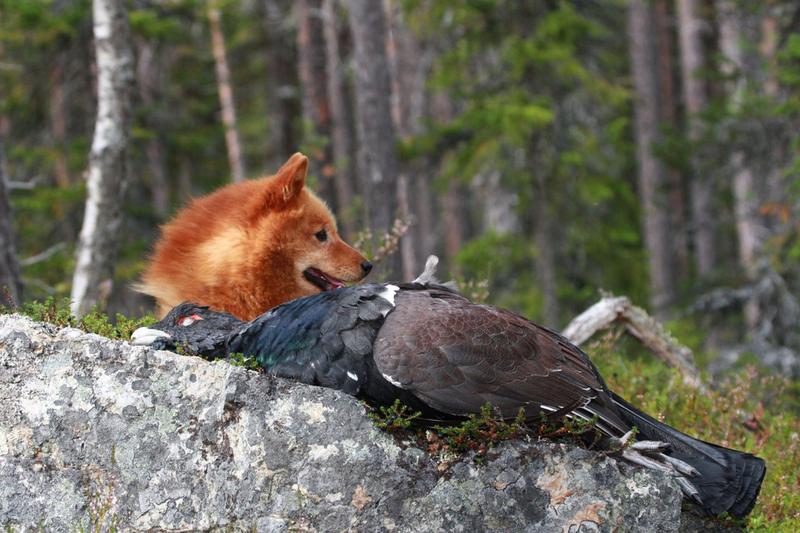 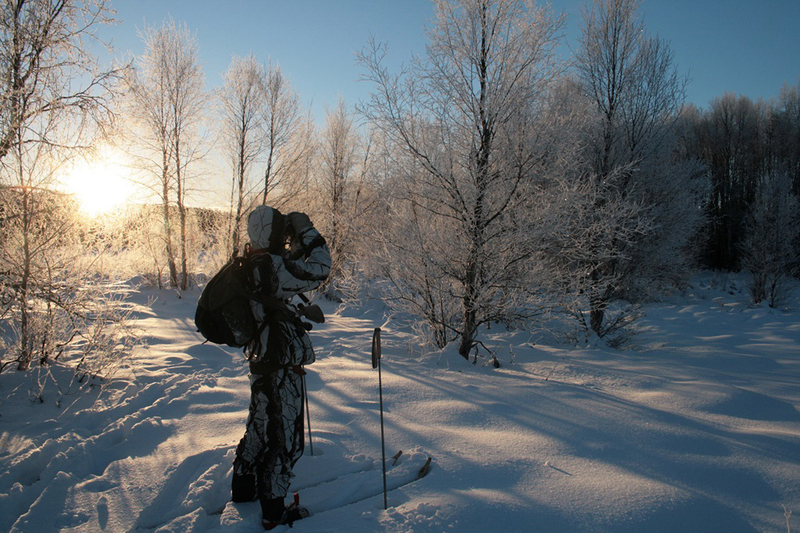 When browsing our site you will find readymade hunting packages for ptarmigan, capercaillie, black grouse and beaver. 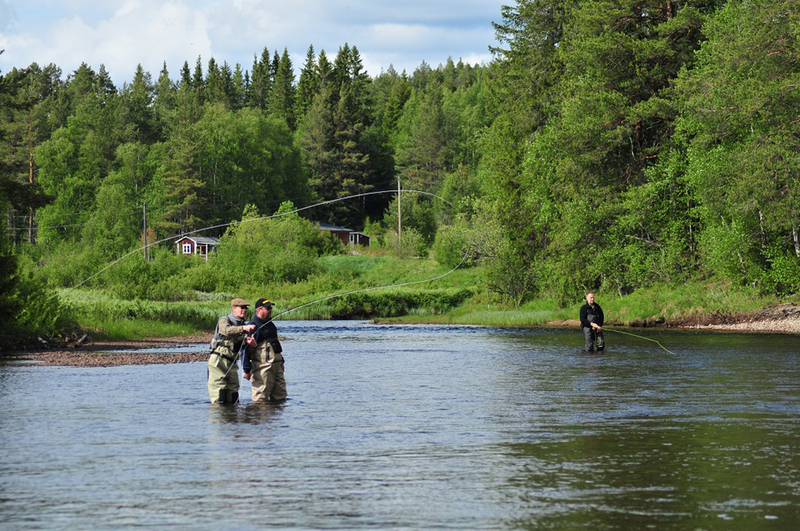 If you want to fish for pike, perch, trout, char and grayling you will find these packages under Fishing. 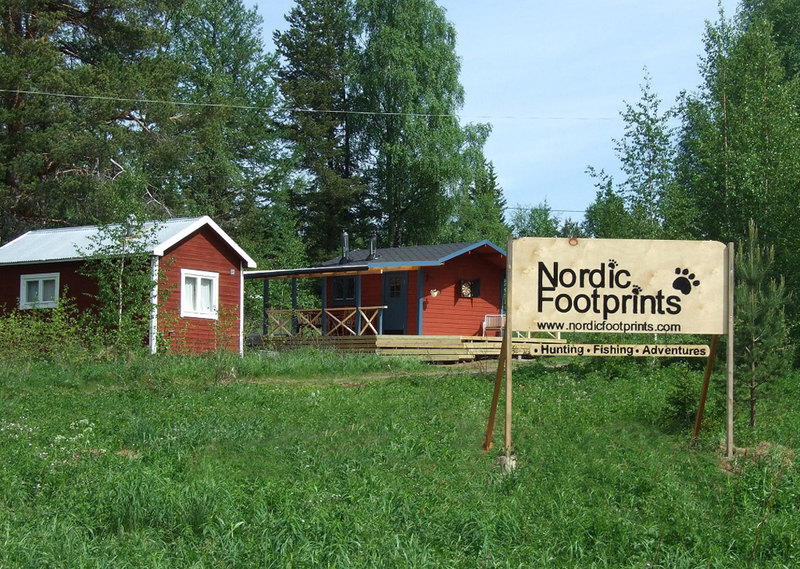 If you don’t find the package you are looking for, contact us and we will help to make your dreams come true. 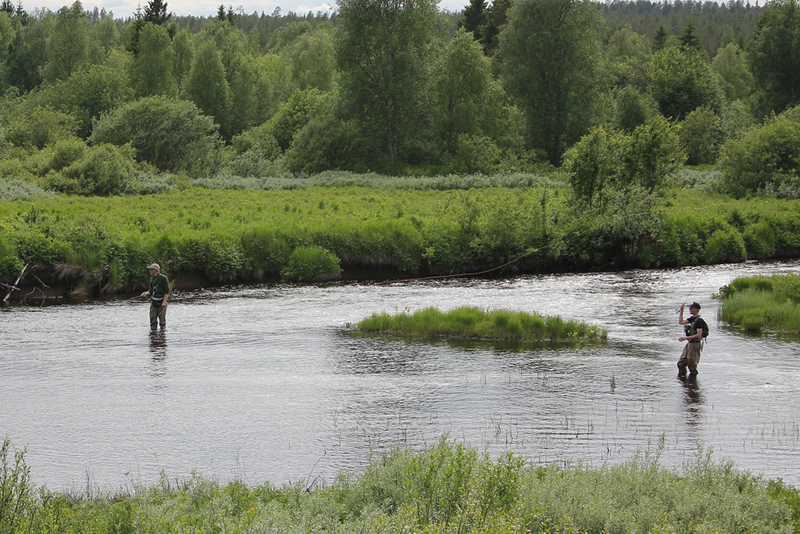 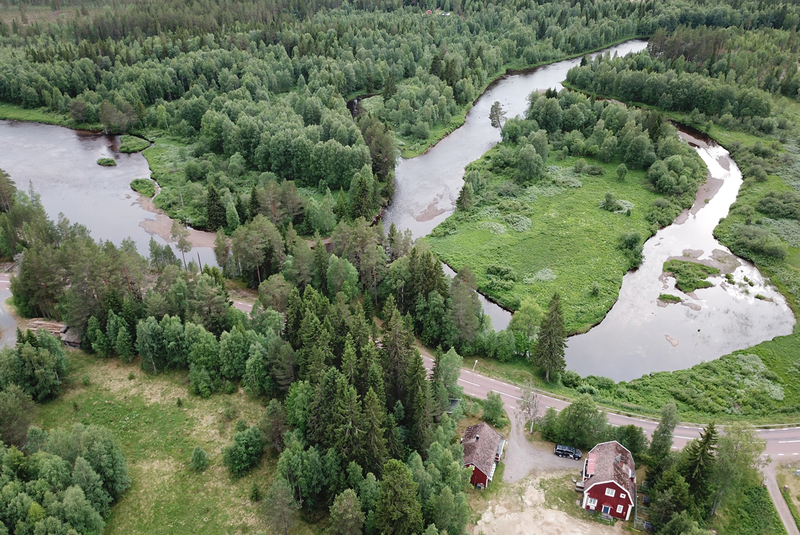 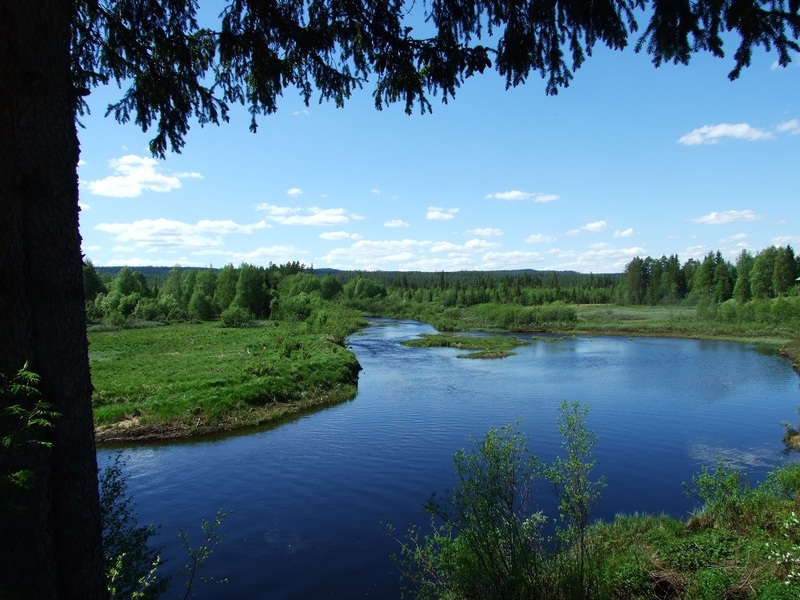 During the summer we offer our Fishing camp where you will have access to several great waters holding pike, perch, char, trout, and grayling. 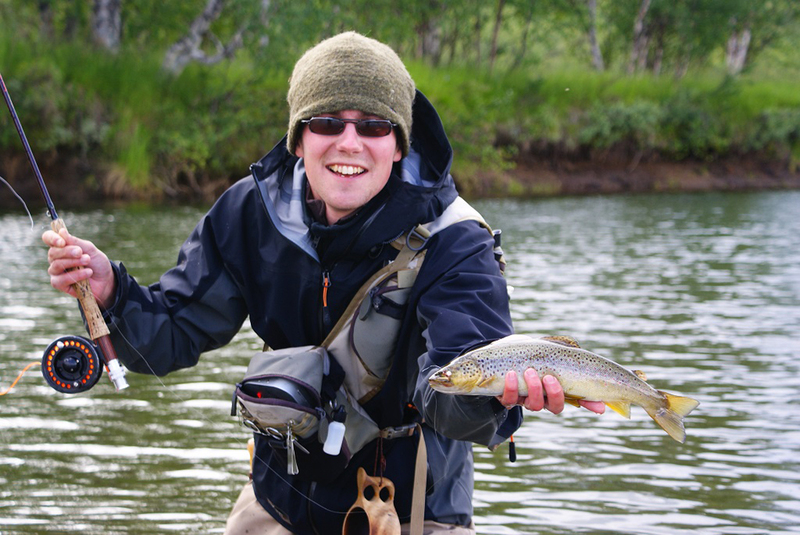 Our professional guides all have experience in hunting and fishing both as working guides and as a great personal interest.